In a move presumably inspired by its need to recover from losses related to Overkill’s The Walking Dead, publisher Starbreeze has announced it’s selling back System Shock 3‘s publishing rights to OtherSide Entertainment. Starbreeze shared the news in a brief press release, saying that both companies mutually came to an agreement over the matter. I believe this is the best solution for us, although it is sad that we cannot complete the project with OtherSide. System Shock 3 is a fantastic title developed in cooperation with the industry legend Warren Spector and I am looking forward to seeing the game released. The publisher’s press release also reiterated its plans going forward. For now, the focus is squarely on Starbreeze’s “core business of games development and publishing.” That said, Starbreeze still maintains the publishing rights to Psychonauts 2, set to launch sometime in 2019, and Mohawk Games’ 10 Crowns. Here’s to hoping both Starbreeze and OtherSide benefit from these changes. Since Overkill’s The Walking Dead’s disastrous PC release and poor sales performance, Starbreeze has suffered a number of woes. For one, the publisher’s CEO departed the company. 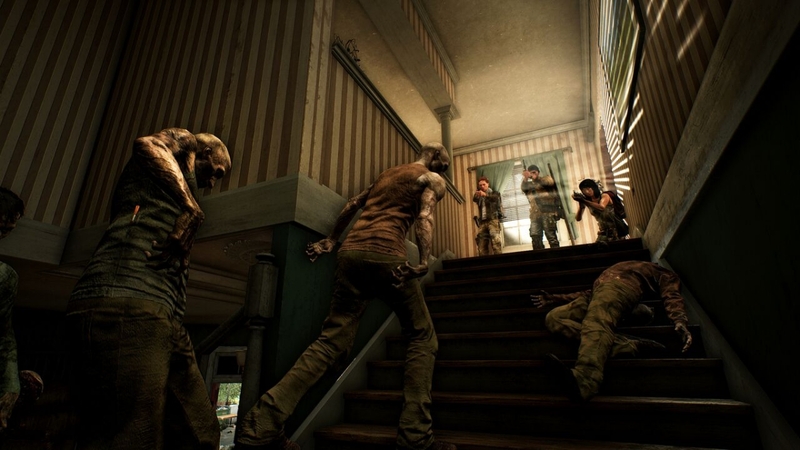 Moreover, a number of delays for Overkill’s The Walking Dead’s console launch has called into question whether the project was doomed from the start.